Tell us how quickly you need it delivered. We do the rest. Choose your service level for door to door pricing. When you want it delivered today, just not right away, choose our Standard service and Save! Quote Based on Zip to Zip. Actual Prices will vary based on actual delivery addresses. No Account Required. Order Now! Need it delivered a little faster? Express service makes it happen! When you need it delivered as quickly as possible, our Prime service gives your parcel out highest priority. These prices apply to normal deliveries less than 50 Miles from pickup area. 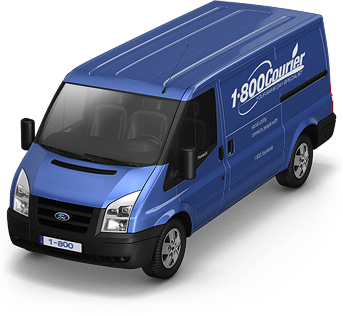 At 1-800Courier, we offer a wide range of same day solutions in cities nationwide. For example, we are the largest courier company in California with more than 800 drivers in L.A. and the Bay Area and we perform at an amazing 99% on-time rate every day. From Express Service of urgent documents to scheduled routed service of parcels, 1-800Courier delivers it all to keep your business running smoothly and efficiently. 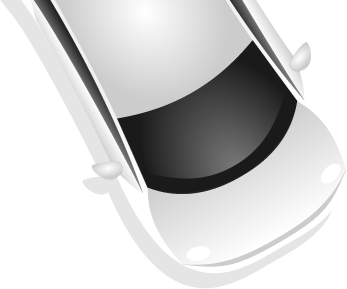 1-800Courier Fleet Replacement Program Provides fully insured and uniformed drivers utilizing the most efficient vehicle size all at a remarkably low rate- probably a lot less than you think when you consider the real comprehensive costs of putting your employee drivers in your own vehicles. 1-800Courier employs the latest technological tools to provide the most efficient routing and logistical support for your scheduled routed deliveries. If you require same day delivery of internal mail and parcels, 1-800Courier will design a program specifically tailored for your unique needs. At 1-800Courier, we understand business. Today's customers want it now and 1-800Courier has the solution. 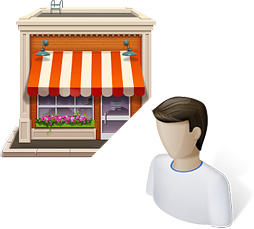 We develop same day courier solutions for retail customers who want to offer the next level of customer experience to their valued clientele. 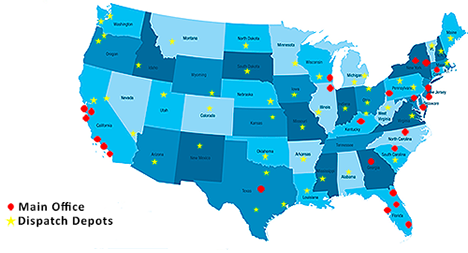 Whether you have multiple locations within a specific geographic footprint, or hundreds of locations with distribution centers nationwide, 1-800Courier will provide a same day delivery solution for you. 1-800Courier Fleet Replacement Program Provides fully insured drivers branded in YOUR uniform driving vehicles branded with YOUR logo all at a remarkably low rate- probably a lot less than you think when you consider the real comprehensive costs of putting your employee drivers in your own vehicles.